I'm pleased to welcome author Laura V. Hilton to my blog today. Draw up a chair and get to know this fascinating lady! Linda: Thanks for joining me today. 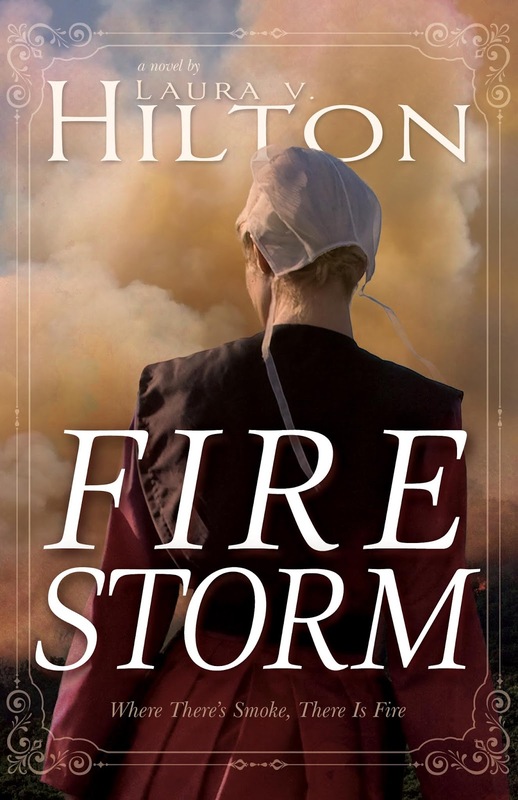 Congratulations on your newest release Firestorm.Where did you find your inspiration for this story? LM: You write in a variety of genres. 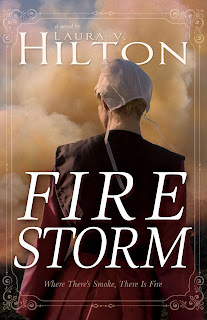 How did you get interested in writing Amish fiction? Laura: My maternal grandparents left the Amish. I thought it would be fun to learn about part of my family history. Laura: I’m very definitely a Pantster and I love the discovery of the story and the moment it all comes together. LM: Research is important for any book. How did you research Firestorm and did you discover any extra special tidbits of information? Laura: I visited my son in Michigan and my daughter-in-law and son helped some with the research before I came up. Laura: I always wanted to be a writer. Always. And seeking publication seemed like a necessary step if I wanted to be published J And I did. LM: You are an author and a book reviewer. How do you balance the two roles? Laura: I have a set amount of words I want to write every day and I read at night before bed or on Sundays between church services, usually. 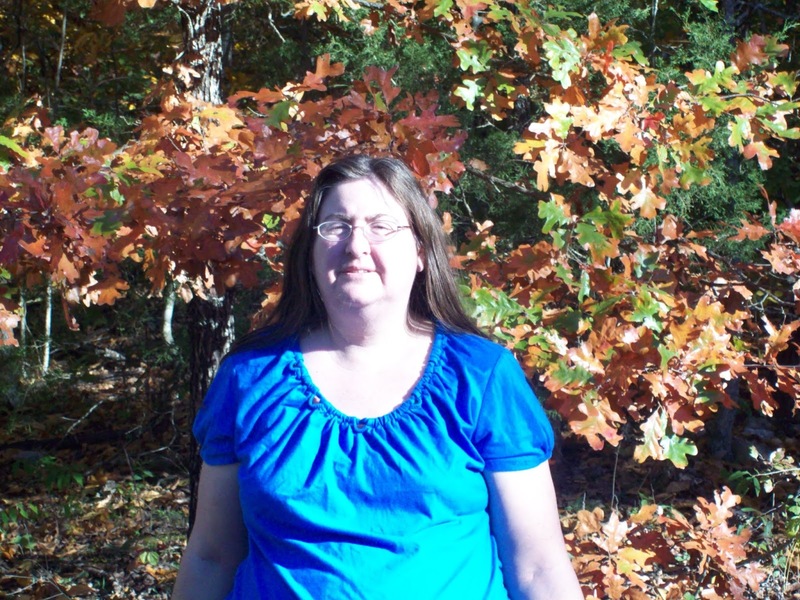 Laura: I am currently writing The Amish Candy Maker which releases February 2019, I have a historical novella due the end of September, and another Amish novel due the end of December.